Not sure if your CV is ready for the job search? These CV tips will help! 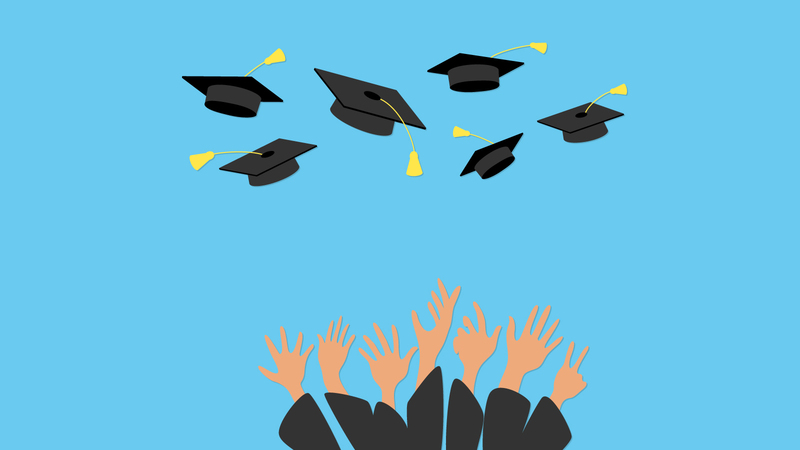 Finishing university and kick starting your career is certainly an exciting milestone. But before you start applying for jobs, you need to ensure that you’ve perfected your CV. The great thing about fashioning your CV is that there's no sole direction in which to take. It's adaptable and should always be built according to the job description. Below, we’ll take you through some of the top CV tips for recent graduates. A clear format is vital for any CV and its success. You need to focus on the ordering of your CV because it's important to draw attention to the most vital aspects. Present all of the relevant skills and accomplishments on the first page to entice recruiters early and encourage them to continue reading. Organise your CV into sections and ensure you label them with a clear, bold heading. This should start with your personal profile and then go on to talk about your work experience and education. Any experience listed within these sections should be in a reverse-chronological order, with your most recent experience and education at the top. Alongside this, always adapt your CV for every job you apply for. This means you can match your skills and qualifications to what the employer is looking for. Showcase how the skills you developed during your studies are transferable in a working environment. Did you develop any leadership, project management, time management or communication skills? These are crucial skills at work and need highlighting. This also applies to the other skills and characteristics that you would have developed outside of your education, through your hobbies, interests and work experience. Organisations are always on the lookout for talented and unique individuals. Whilst it's great exhibiting previous work experience, most recent university graduates don’t have loads of this to tout on their CV. If this is the case for you, ask yourself if your CV is conveying just how much time you spent studying, crushing deadlines and achieving goals. This is what recruiters expect to find when they review the CV of a recent university graduate. When you haven't got much work experience, your degree becomes your biggest asset, so the more detail you include about your time at university, the better. Start with listing your education in reverse-chronological order so your university degree is at the top. Include the details of your grades, the modules and assignments you completed and the extracurricular activities in which you participated. Applying for jobs without previous experience is tough but not impossible. Think of any extracurricular activities that could help exhibit any transferable skills in a working environment. For example, playing a sport acquires focus and a team mentality, which can often be crucial in the workplace. Art and creative graduates should emphasise their academic and creative attributes. Do you have a portfolio? Websites such as Wix and WordPress help to showcase your skills in a professional manner and shows employers your initiative and creativity. Feel free to attach it alongside your CV or even include a hyperlink so recruiters can see examples of your work. Examples of excellent communication skills are always useful too as they’re highly sought after. Similarly, if you are looking at a sales or management position, make sure to highlight any examples of responsibility and leadership. Even if you’ve done some volunteer work in the past, include it as it’s positively viewed by employers. Your CV needs to tell a story that exhibits your professional experience and highlights what makes you unique. But remember, no employer wants to read an unexpected novel whilst going through a CV. Make it a short story - no more than two pages long. What’s more, try not to distract readers from your core message with complicated language or jargon. It might sound obvious but don’t forget to proofread your CV before you send it off. After all, you've just spent the last few years being scrutinised on grammar and spelling, so why stop now? This applies to everyone – not just for those who have studied English Literature! A recruiter is going to be just as tough when it comes to picking out any mistakes, only they won't offer feedback so make sure this doesn’t happen. Avoid this CV mistake by having a friend or family member proofread your CV and then requesting a free CV critique by a professional CV-writing service like TopCV before submitting it to an employer. Click on the following link for more proofreading strategies to avoid grammar mistakes on your CV. While it might be tempting to exaggerate on your CV, make sure you never make any false claims or stretch the truth. This CV mistake could lead to you lose more than just a job opportunity further down the line. Employers should want you based on your attributes, so please don’t feel the need to lie as it’s harmful to your career. Writing a CV doesn’t need to be a stressful task. With our handy advice, you’ll be able to write a winning graduate CV and be ready to kick-start your career. 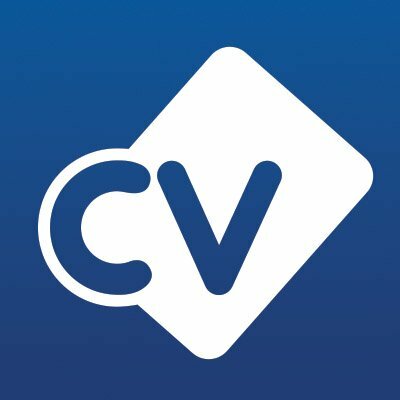 Need more help with your university graduate CV? Start with a free CV review today. About the author: Jack Lloyd is a Content Marketing Executive at CV-Library, the UK's leading independent job board and we are experts in recruitment.